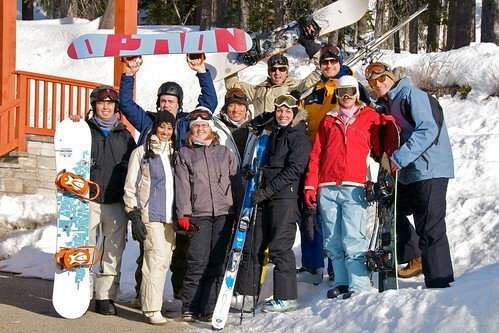 Jon Rawlinson Productions » Blog Archive » Big White Ski Trip was awesome! Big White Ski Trip was awesome! , originally uploaded by thelastminute.